Four words that describe what Dorset Venture is all about and strives to be. Find out more using the navigation on the right hand side, or just keep scrolling down. The best 10 days of your summer. 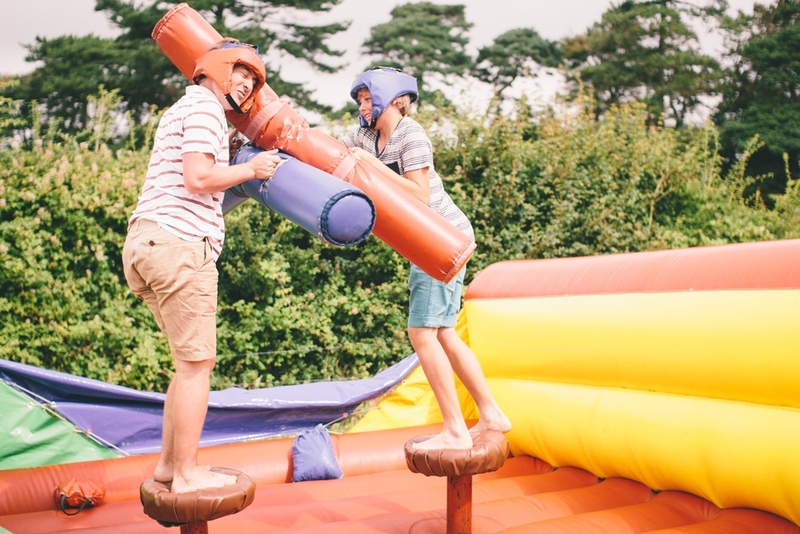 Dorset Venture aims to provide an excellent holiday experience for older teenagers. We pride ourselves on developing a packed schedule full of different activities, while keeping that true holiday feel by giving the young people who come freedom to choose what they'd like to do. We have all sorts, from beach parties, bathes and BBQs, to sports, craft and quieter games. There really is something for everyone. When you're camping in a field like we do on Dorset Venture you need to think about what you're going to do when the sun goes down. But don't worry, we've got it covered! From watching the sun set at Old Harry Rocks, to quizzes, film nights and barn dances; just because the day's over, the fun doesn't have to be! Quite literally the stuff of legends, the Excursion Day is our big day out visiting a variety of attractions in and around the Poole and Bournemouth area. While we make no guarantees as to what we might decide to throw in the mix for next year, in previous years we've enjoyed a water-slide park, bowling, roller-skating, Domino's pizza, a disco boat, and more... all in one day! Safety is of paramount concern to us. We take all reasonable precautions in ensuring the safety of any young people who come on Dorset Venture. Our leaders are referenced and have a DBS (formerly CRB) check. 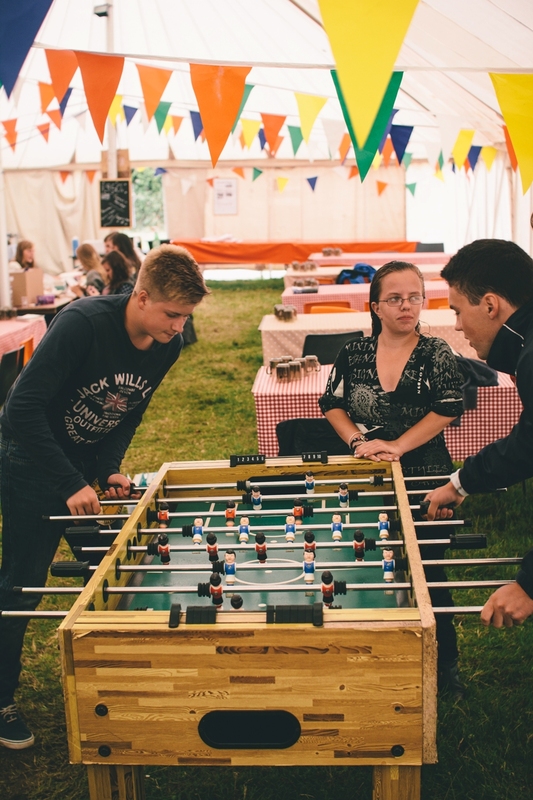 Dorset Venture is part of Urban Saints, a national charity working with young people. You can find out more about them, and contact them directly, through their website. If you have any questions, why not check out our FAQs? If they don't answer your question, please don't hesitate to get in touch. All our leaders are volunteers and even give towards the cost of the holiday themselves. We charge what we need to, to make the holiday happen. Any leftover funds are put back into making Dorset Venture and the Studland Site even better for next year. When you pay for the cost of the holiday, you can rest assured knowing that's all you need to pay. It covers food, accommodation, activities and entertainment. You do not need to pay anymore to have an unforgettable week of great fun, food and friendship. While the basic cost includes all you need for an amazing week, we do offer a few optional activities for an extra cost. Bible teaching that is informative and relevant to young people. Dorset Venture is a Christian summer holiday. To that end there will be Christian teaching throughout the week. This is all undertaken in such a way that aims to inform the young people who come about the historic Christian faith so they can make up their own minds about what they believe. Leaders are happy to answer any questions they might have. Urban Saints have a Statement of Faith which can be found here. As a leadership team we also find ourselves in sympathy with the beliefs expressed by the Doctrinal Basis of UCCF:thechristianunions which can be found here.